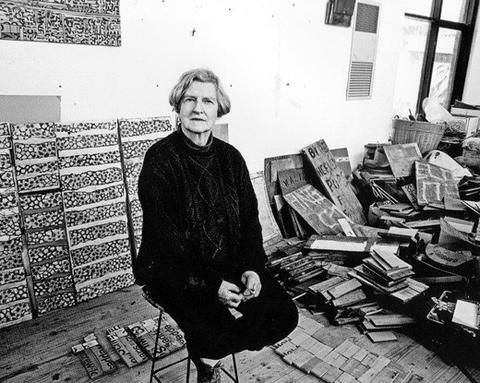 In the spirit of the great Australian artist, Canberra resident and CAPO supporter Rosalie Gascoigne (1917-1999) this award supports the creation of new work by artists in any field. This award is generously co-sponsored by Bates and Pickering. This award may be chosen from applications for the CAPO Fellowship. Eligibility: Open to practising artists resident in Canberra and the region only.